Guinness remains Ireland’s most valuable brand after growing by 5% over the last year to a brand value of €2.1 billion on the back of new product innovations and steady sales of the world-famous draught, according to the latest report by Brand Finance, the world’s leading independent brand valuation and strategy consultancy. Guinness’s brand value has been supported by revenue growth primarily in Europe and Africa, with sales remaining steady elsewhere. 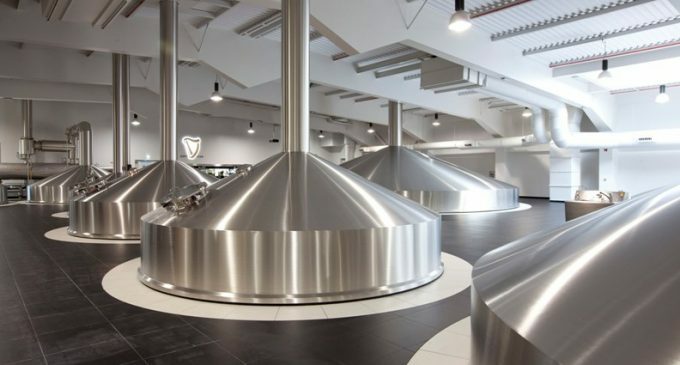 In addition, Diageo, the corporate parent and owner of St James’s Gate brewery, has launched new products using the Guinness brand, including full-flavoured non-alcoholic beer to reach a whole new customer base. This represents a clear strategic vision to better leverage the strength of the Guinness brand into new product segments.